One of the main ideas lying behind the segment of mirrorless devices are small dimensions. Without any mirror or optical viewfinder you can design relatively small cameras, hiding inside sensors as big as those of any reflex camera. Optics can become a bottleneck, though - often simply ruining any idea of a pocket-size instrument. That’s why we sometimes encounter peculiar situations when a camera itself can be jokingly described as a lens’s cap. One of the most common solutions to the problem of optics’ dimensions is using small fixed-focal „pancakes” or...accepting the situation as it is. There’s also a third way – reaching a compromise of sorts. 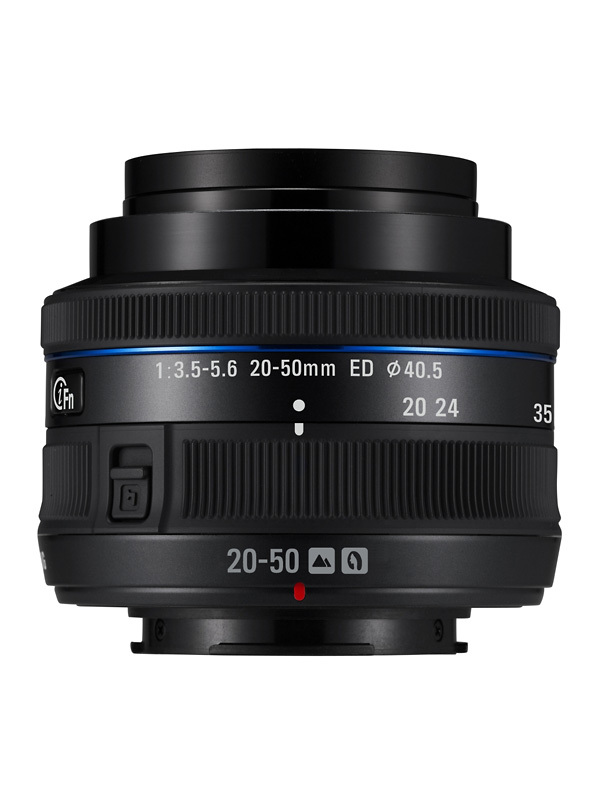 The conception of the new Samsung NX system lens is based on that third option – as a result the lens is smaller than a standard kit 18-55 mm device. 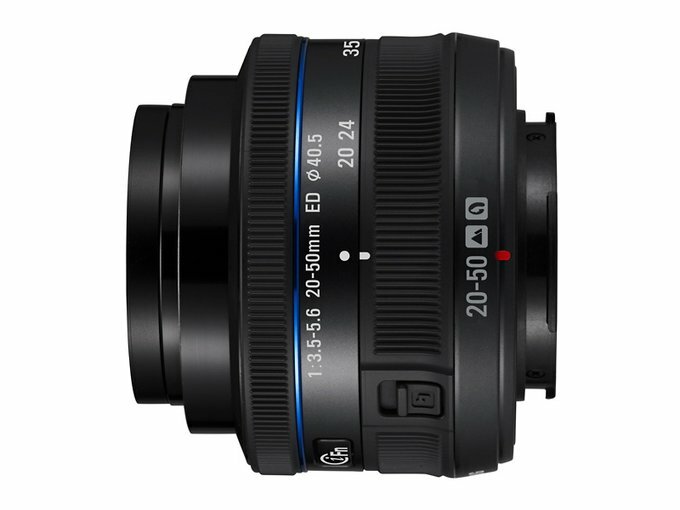 At first glance the Samsung NX 20–50 mm f/3.5–5.6 offers an untypical and maybe even slightly controversial range. As you can easily notice, compared to a kit standard it is narrower by 2 mm at wide angle and by 5 mm at the longer end. The constructors dispensed with the stabilization but it allowed a simpler optical construction, much smaller dimensions and weight than in the case of the Samsung NX 18–55 mm f/3.5–5.6 OIS. It is also not a coincidence that the launch of this lens was synchronized with that of the compact mirrorless Samsung NX100 camera and the lens is offered with it in one product bundle. 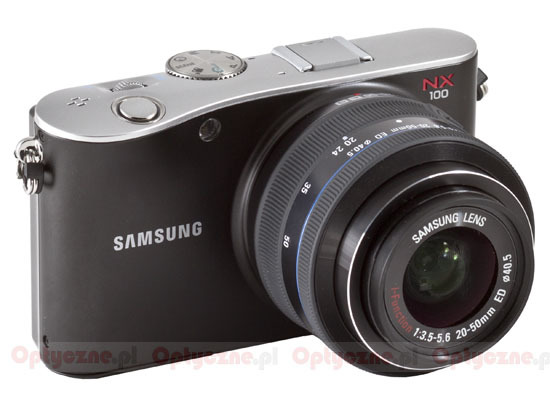 We present such a set in the photo below, although we should emphasize at once that the lens, like the Samsung NX 30 mm f/2, which already has been tested by us, was tested on the Samsung NX10 camera. We used the same camera in order to compare easily the instruments of the NX systems with each other. Does the compromise, mentioned here, was successful in practice? Can small dimensions be combined with good quality of optics? Is this lens a good travel companion? 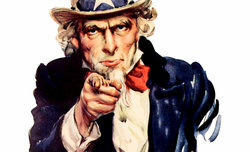 Read our test to find out – enjoy! The lens was provided for our tests by the Samsung Poland company.